This year influencer marketing was highlighted in yellow on the notepads of every content marketer, and as more and more consumers use adblockers and their media consumption is moving from traditional channels to streaming services and social web, it is easy to predict influencer marketing growing importance in 2018. According to PR Week, four in 10 marketers plan to increase their influencer marketing budgets in 2018. But it’s not only the adblockers and the change of consumer habits that drive the importance of influencer marketing strategy. As consumers, we’ve always trusted our network and friends over advertising, and through social media channels, we have an almost instant access to experts in niche topics at scale. We expect brands to create inspirational content together with customers, and our friends and peers profoundly influence our buying decisions. Astonishingly, a study by Forrester suggests that 90 % of the buying decision has been made before buyer contacts the service provider. 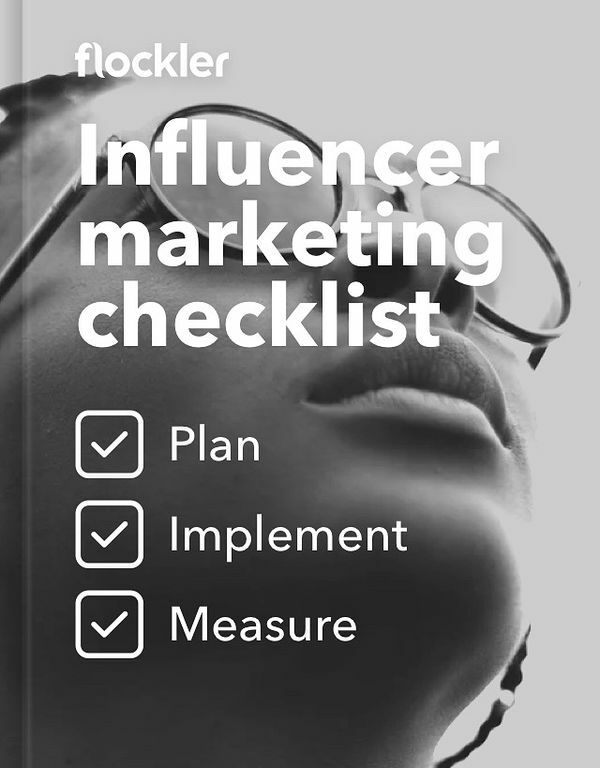 At Flockler we discuss with brands and marketing professionals on a daily basis, and we can not avoid hearing three common and somewhat interlinked misconceptions of influencer marketing. First of all, still to surprisingly many marketers, influencer marketing means an advertising campaign where celebrities are paid to mention the brand or use the product, say sneakers, one-off and share an image on Instagram. The second misconception is that influencer marketing is for brands with deep pockets. The third myth: influencer marketing is better suitable for B2C companies with direct consumer relationship and less relevant for B2B businesses. 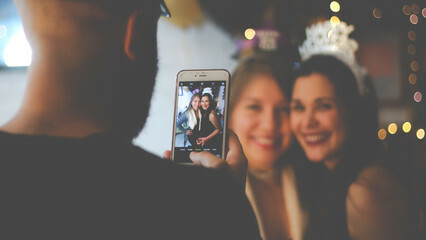 Here we aim to break those three myths and provide concrete examples how forward-thinking brands have a long-term approach to influencer marketing and how they use three different groups: employees, celebrities, and consumers, to increase the reach of the content and conversion rates on their digital services. We’ll start with an often forgotten group of influencers, your employees. Many employers have set up employee advocacy programs encouraging employees to share the latest company news on social channels, which is a good start. The combined reach and especially the engagement of the content posted by employees goes way beyond your branded channels. But let’s be honest, sharing the company news is not always that motivating for employees. You can admit this or not, but we tend to share content that is centred around us and our egoistic needs and make us look awesome through the eyes of our friends. Or the content might help us to promote something that we genuinely value and find meaningful in life. 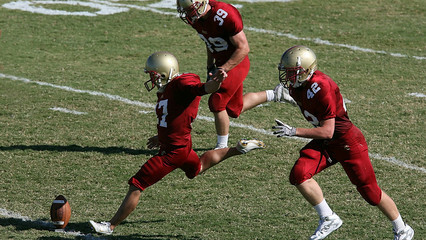 Successful employee advocacy programs tap into to those two core needs. So how do you do it? Valio, one of the largest dairy producers in Northern Europe, has created employee advocacy program with the independent farmers supplying the company. So far the hashtag #valiomaitoa has gathered more than 10.000 posts reaching hundreds of thousands of Instagrammers. Instead of asking farmers to repost beautifully crafted content by Valio’s marketing team, the farmers share their daily working life. 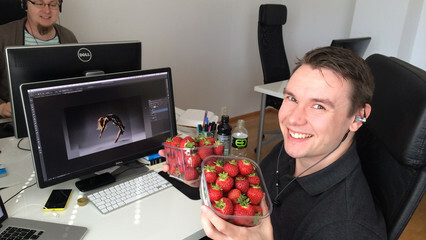 The authentic images promote both the farmers' businesses and Valio’s brand. Or take a look at the volunteers of Malteser Hilfsdienst, one of the biggest charities in Germany, providing social services as well as medical aid and education across the country. Active volunteers provide most of the services, and therefore it is natural that they are motivated to share engaging content with their friends and peers. Malteser’s campaign #werkanndersoll (In English: ’those who can, should help’) helps the organisation to recruit new volunteers and increase the awareness. Many brands collaborate with celebrities such as actors, singers, or sports stars asking them to feature their latest products with a hope of increasing the awareness. And don’t get me wrong, using celebrities to spark the attention of your audience can surely help you to promote a new product and business, but the long-term benefits are achieved by building engaged communities around your products and services. One of the champions of this long-term approach is TaylorMade Golf sponsoring some of the world's top golfers including Justin Rose, Sergio Garcia, Darren Clarke, Dustin Johnson, and many more. Instead of creating a series of one-off campaigns, Interact content marketing hub serves a constant stream of articles, tweets, Instagram images, and YouTube videos, and aims to build a one-stop destination for golf enthusiasts. 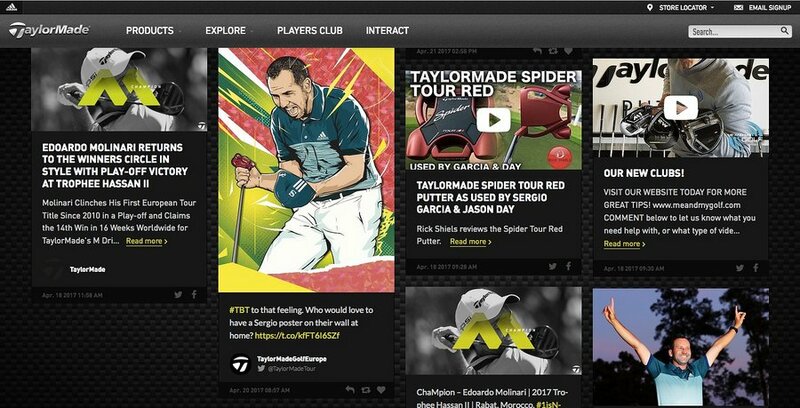 As the players are creating a lot of content on their channels and they are featured continuously on traditional media outlets and in social media, curating engaging content hub with an additional mix of expert interviews and articles by TaylorMade marketing team helps the brand to drive newsletter signups and traffic to product pages. Curated celebrity content is used to amplify and increase the credibility of branded content. And the approach seems to be working – according to Graeme Morton, Consumer Marketing Manager at TaylorMade, dwell time of Interact content hub is three times higher than anywhere else on the site. Last but not least, let’s move on to the most important group of influencers: your customers. 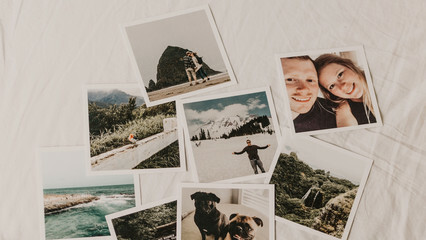 As consumers, we expect to find user-generated content, discussions, reviews, and images by other customers, on social channels and brand websites. 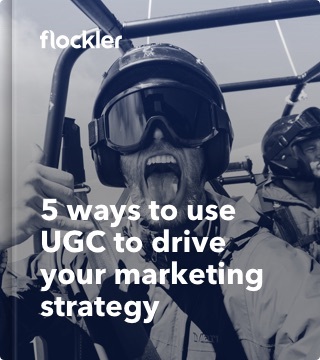 Authentic pictures and experiences shared by our network and peers help us to learn about the products in a non-intrusive way, and UGC sparks imagination how we could use the product too. The forward-thinking brands encourage their customers to share the experiences and champion them within their community. That is precisely the concept of Planet Fitness Community. In addition to helpful content created by the marketing team, Planet Fitness is actively promoting their most engaged customers on social channels. The higher engagement and visibility of the content enables Planet Fitness to reach out to a higher number of potential new customers and to build engaged communities of existing members. With 1400+ gyms and more than 10 million members, they are not running out of content anytime soon. This mother-daughter pair’s triumph for the day? 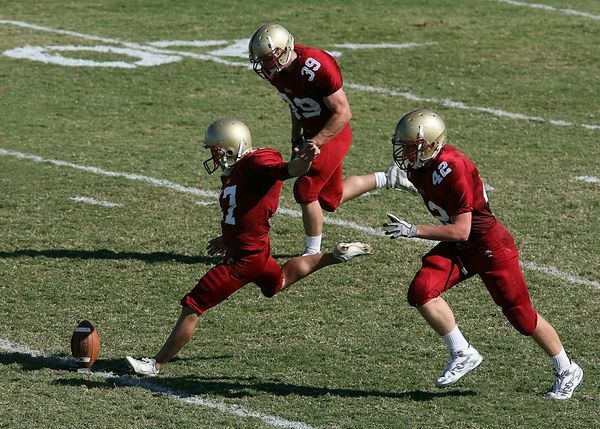 Getting to run side by side. What’s your triumph? Share it on planetoftriumphs.com today! Another great example is the blog by Emmental Valley tourism association. Besides offering a host of editorial articles, they ask visitors and local businesses to post images of the region on social media using the #emmentalvalley hashtag. The most beautiful ones are highlighted on the blog, making it a creative and colourful social-powered digital magazine. The blog provides local businesses with an inspiring channel to promote their services and the region.